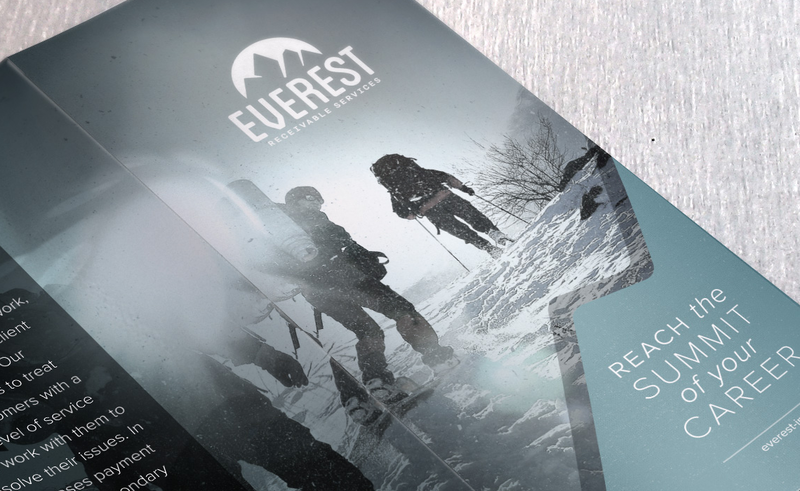 Everest Receivables, a Buffalo, NY collections company, realized their need for a brand overhaul. The entire project consisted of logo design, business card design, brochure design and CMS web design and development. 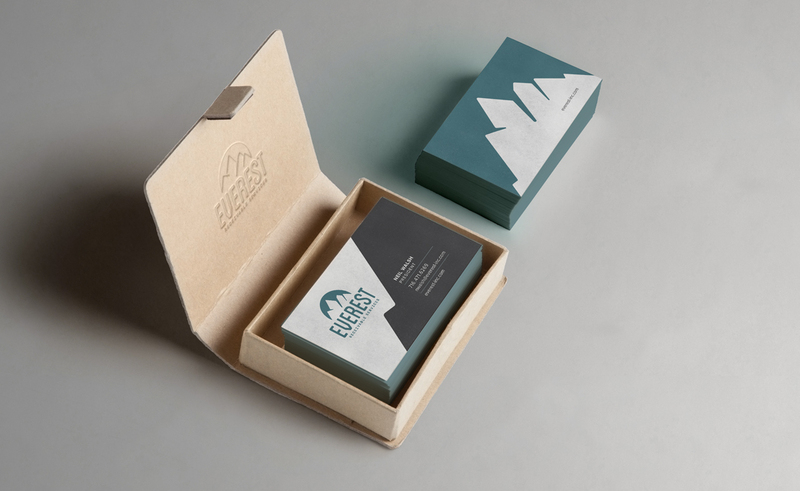 This is the finalized logo for Everest Receivables by our NY branding and design agency.